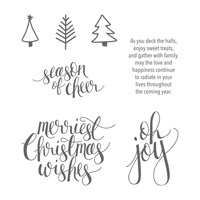 I also have to admit that these cards have interested my ladies more than any other christmas card kit released by Stampin' Up! As Stampin' Up ! says.... 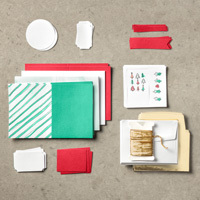 Create handmade Christmas cards in minutes! The cards in this kit take only minutes to assemble, thanks to preprinted elements that look like you water-coloured them by hand. 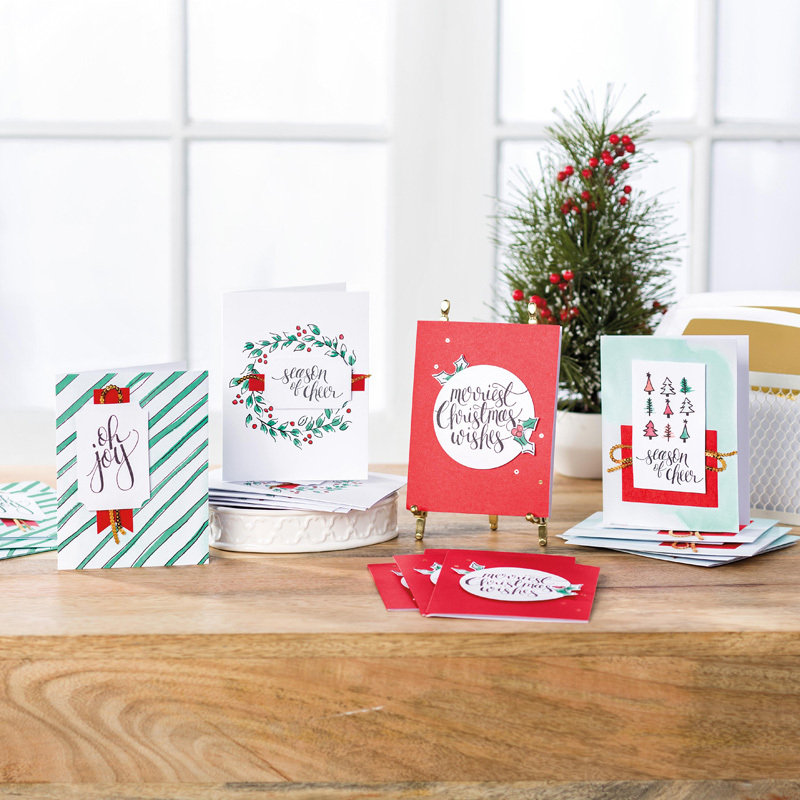 Coordinates with the Watercolor Christmas Stamp Set (sold separately).